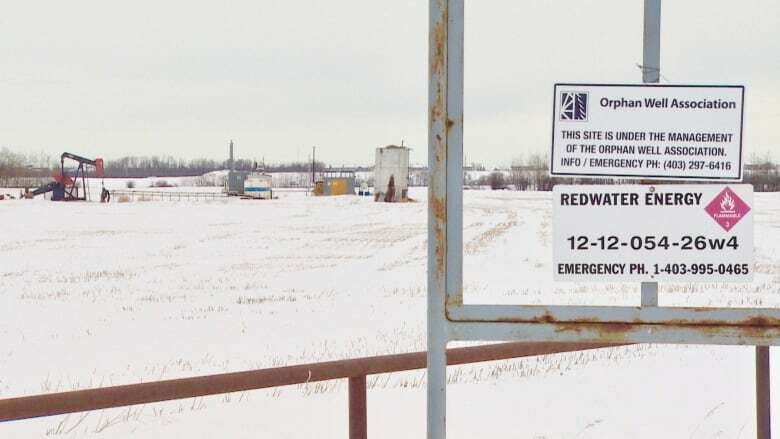 The Supreme Court of Canada's decision on Thursday that energy companies must clean up old wells even in bankruptcy won't do much — if anything — to ease farmers' frustrations with the thousands of inactive and orphan wells in Alberta. Grain farmer Kelly Nelson can count seven idle oil and gas wells on her family property near the village of Milo in southern Alberta. Some of the wells haven't stirred for five years or more. One of the well owners just flat out disappeared, she says. "I couldn't even begin to foresee when they will be out there to clean the mess up," Nelson said. With thousands of inactive and orphan wells in the province, Nelson's frustrations aren't unique. And the Supreme Court of Canada's decision on Thursday that energy companies must clean up old wells even in bankruptcy won't do much — if anything — to ease them. Yes, the ruling means energy companies must fulfil their environmental obligations before paying back creditors should they skid into insolvency or go bust. That's good news for the Alberta Energy Regulator (AER), which argued its environmental rules should come first. The Canadian Association of Petroleum Producers (CAPP) was also pleased, having argued on the industry's behalf that the assets from a bankrupt company should go toward abandonment and reclamation costs first. But for landowners like Nelson, the outcome may barely register. The most pressing issue is the one right in front of them. Speaking to CBC News ahead of the court's ruling, Nelson said the outcome didn't really matter. 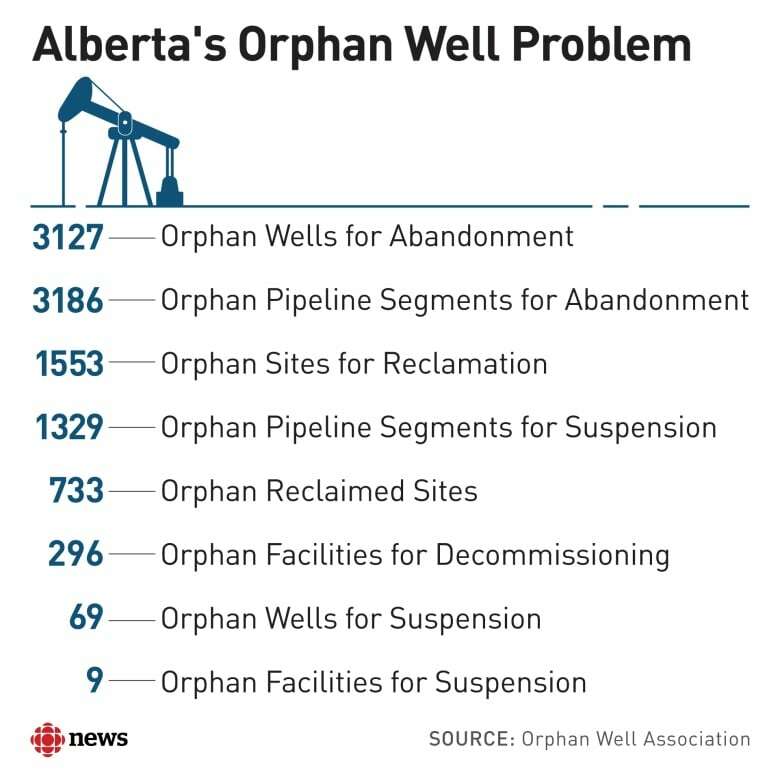 "There's still so many wells out there, and the cost is going to be exorbitant," she said, referring to the number of orphan wells in Alberta. Indeed, the province has seen the number of orphaned oil and gas wells balloon since 2014. Five years ago, the Orphan Well Association (OWA), the industry-funded organization that cleans up orphan wells, said there were less than 200 wells to be reclaimed. As of this week, there are 3,127 wells that need to be plugged or abandoned, and a further 1,553 sites that have been abandoned but still need to be reclaimed. There are nearly 90,000 inactive wells across the province. Landowners and others are concerned about their impact on crops, water and the environment. "Nobody who I dealt with on this file jumped up and down and did a fist pump," said lawyer Christine Laing, who represented the landowners group, Action Surface Rights, at the Supreme Court last year. "It puts them back in the position they've been in for decades trying to get their needs met at the provincial level." The oil and gas industry has been the economic backbone of the province for decades, but critics say the regulatory system has simply not been robust enough over that time. "The chickens are kind of coming home to roost for us today," said Jodi McNeill of the Pembina Institute. Laing believes the court's decision said the provincial regulator has the power to act in a bona fide way to protect the public interest. "The trouble is it hasn't been doing so nearly as often as it should be," she said. "And it should change its approach so that it can do that earlier and better." The challenge for regulators, landowners and industry is to find ways to prevent the list of orphan wells from growing and deal quickly with those already on the books. For its part, the Alberta Energy Regulator said Thursday that it has improved rules that give it more discretion on who can hold a well licence, requiring companies to provide more financial information. The regulator is also introducing a new program that could see more inactive wells retired. Part of the idea is to focus on areas where there are density of wells requiring abandonment, making the effort more efficient and cost effective. 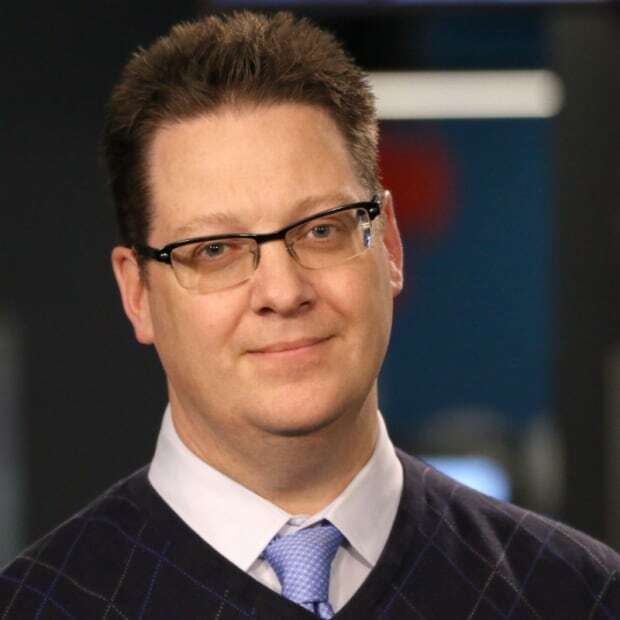 Brad Herald, vice-president of Western Canada operations at CAPP, can see progress. The industry contributed $45 million in levies in 2018 to the Orphan Well Association to pay for the clean-up of old wells and other infrastructure. "We still got two months in our year before [fiscal] year-end, but we're on track for around 800 abandonments," he said. "That's probably three times as many as we did last year." But for critics of the system — including landowners and farmers — there's still a long way to go. For some, the solution lies in requiring companies to put money up front, like a bond, before being allowed to drill a well. Others say strict timelines should be implemented for dealing with inactive wells. "Alberta law does not have a mandatory time-frame for oil and gas companies to abandon and reclaim wells," said Fenner Stewart, an assistant professor of law at the University of Calgary. "If it had, the massive inventory of un-reclaimed wells would not have existed when the floor fell out of the oil price, and we probably would not have been in this mess in the first place." There are jurisdictions that have both bonds and timelines, like North Dakota. There, the bond on single well is $50,000 US. After a well stops producing economically, the operator has six months to plug it or get it back into production. If it is plugged, the company has one year to complete reclamation. If the operator cannot pay or no longer exists, the well sites are reclaimed using the bond plus money from an abandoned well fund that's financed by fees, permits, forfeited bonds or other monies from petroleum companies or appropriations. Between 2017 and 2019, 438 wells in North Dakota were plugged and reclaimed. All but five of those wells were done by the operators. The small remainder was handled by the fund. Those solutions aren't necessarily a fit for Alberta. Regulators would need to consider the implications on an industry still limping from the downturn and now perhaps worried about how banks respond to the Supreme Court's ruling. But the pressure for the provincial government and the regulator to do more won't stop now. "I hope that whatever comes of it that both sides can sit down and re-look over the whole legislation, the acts and everything else and work something out because something has to change," Nelson said.